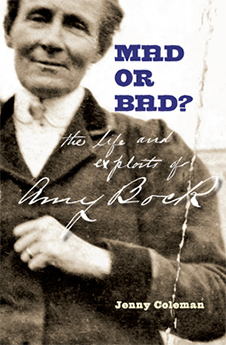 Amy Bock's life has been the inspiration for plays, books, a TV programme, music, poems, an exhibition and more, but Mad or Bad? is the first comprehensive biography. 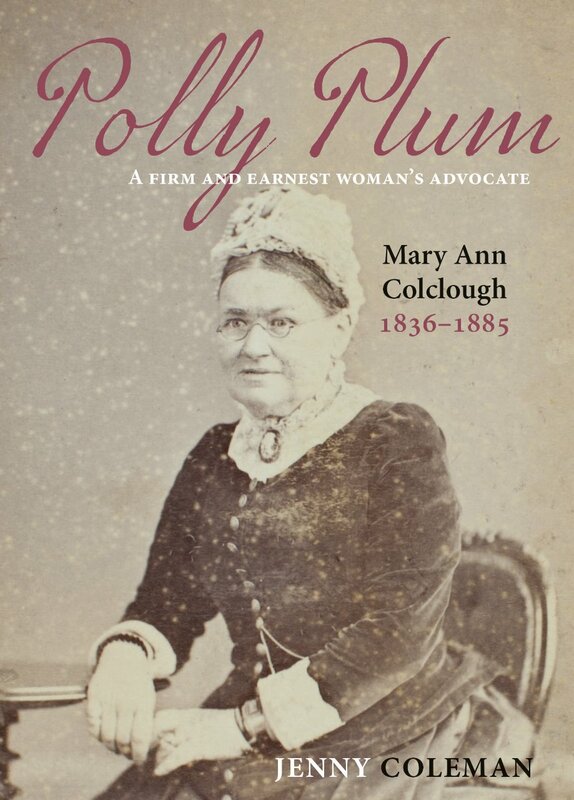 And while Amy gained notoriety as a daring, duplicitous and talked-about con artist who impersonated a man and married an unsuspecting woman, in this book the author shows how her story was not a straightforward case of fraud and misrepresentation. Born in Hobart, Tasmania, Amy had a convict heritage on both sides of her family. While she gained notoriety in 1909 for her impersonation of a man and marriage with an unsuspecting woman, the author shows how her whole life was one of fraud and misrepresentation. After teaching for six years in Victorian schools until she was asked to resign, Amy migrated to New Zealand in 1884. Assuming a variety of personae and remaining conveniently itinerant, she pursued a consistent course of petty crime for the next 25 years. In presenting her colourful and chequered life, this biography leaves the reader to judge whether she was essentially mad or just bad.